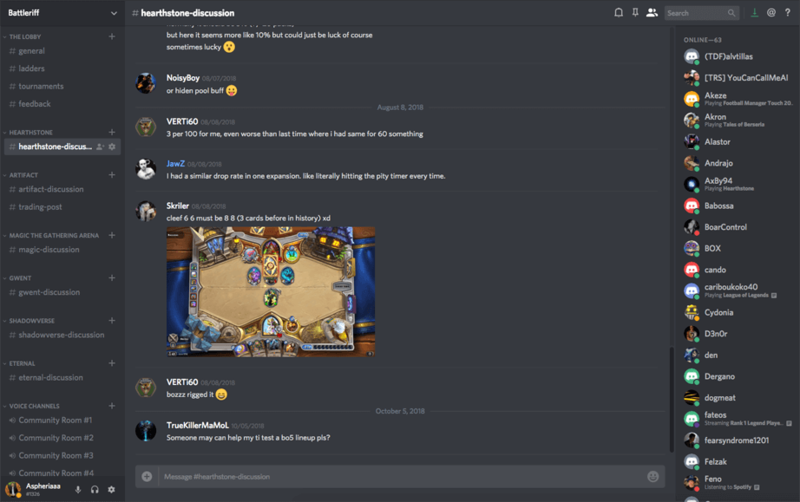 Battleriff is the #1 ultimate rewards platform for digital card games. 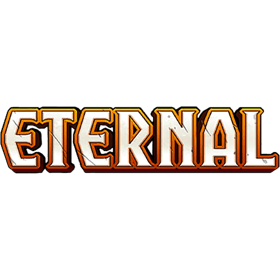 Earn rewards through ladders, tournaments & community events. 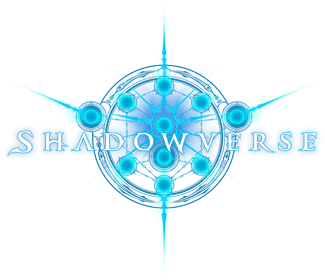 Develop your skill and defeat your opponents in your favourite digital card game. Fight your way through several ranking tiers on the quest to achieve Legend. 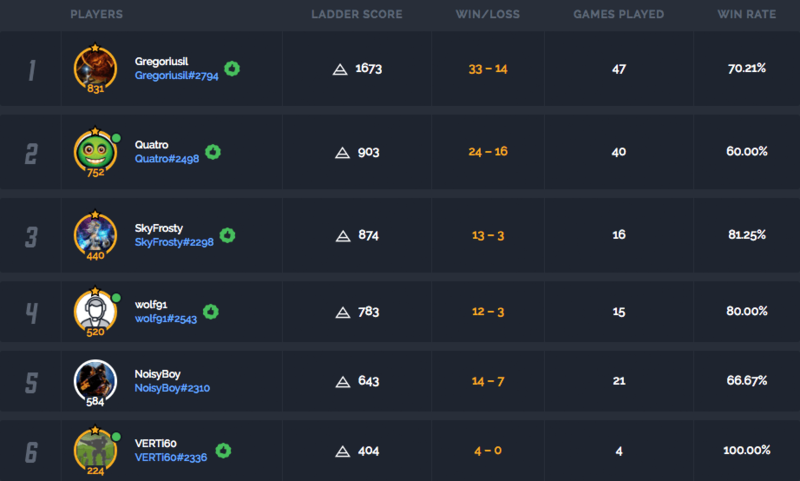 Earn Riff Points (RP), our virtual currency, through head-to-head matches, ladder placements and reward tracks. 3x RP rewards for premium members. Exchange RP on the digital marketplace for a wide selection of rewards - such as giftcards, hardware, games and other digital goods. Compete in a variety of ladders and seasonal tournaments to develop your skill and earn rewards. The matchmaking algorithm will pair you with a worthy opponent in seconds. 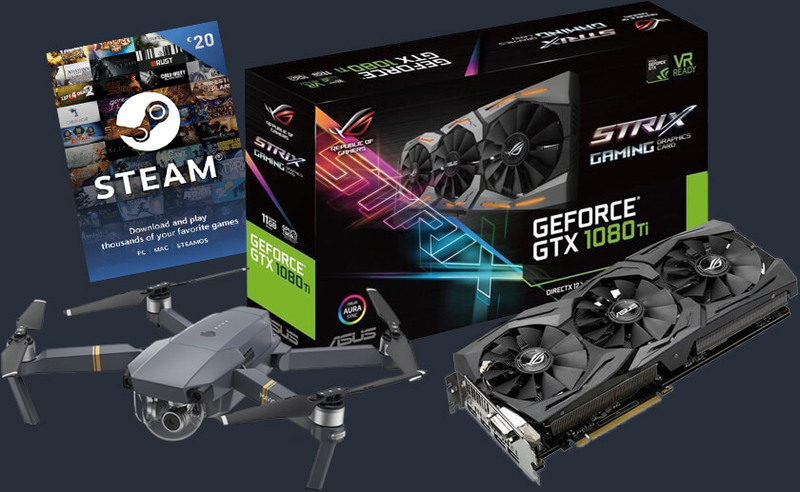 Explore our large digital marketplace and exchange your Riff Points (RP) for a huge selection of rewards such as giftcards, monitors & drones! Join the largest digital card game community and experience the atmosphere together with your favourite esports players, streamers and communities. Sign up now to start earning your rewards. Join the community and climb the leaderboards to become legendary. 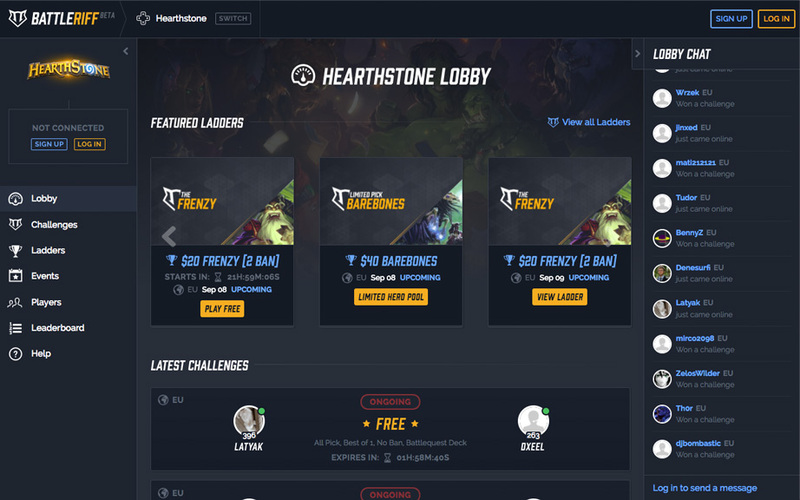 Battleriff is not affiliated with, nor endorsed by, any 3rd party game developer or studio, including, but not limited to, Blizzard Entertainment, Inc., Valve Corporation, Wizards of the Coast LLC, CD Projekt S.A, Cygames, Inc., Dire Wolf Digital. Battle.net & Hearthstone are trademarks or registered trademarks of Blizzard Entertainment, Inc. 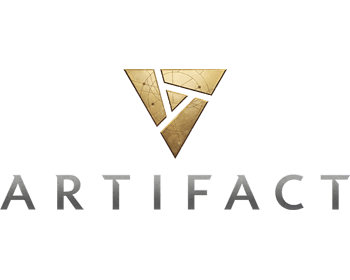 Steam & Artifact are trademarks or registered trademarks of Valve Corporation. 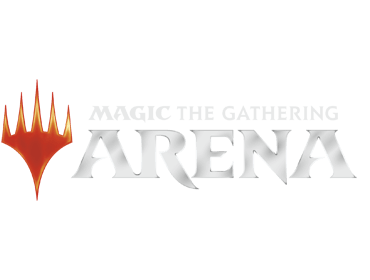 Magic: The Gathering Arena is a trademark or registered trademark of Wizards of the Coast LLC. 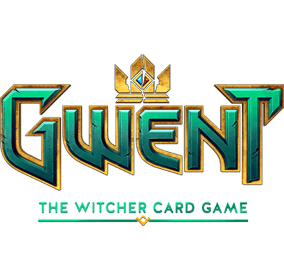 GWENT: The Witcher Card Game is a trademark or registered trademark of CD Projekt S.A. Shadowverse is a trademark or registered trademark of Cygames, Inc. Eternal is a trademark or registered trademark of Dire Wolf Digital. Battleriff, its website, products, and or services are not affiliated with, maintained, authorized, endorsed, or sponsored by the owners of these trademarks, or any of its affiliates.